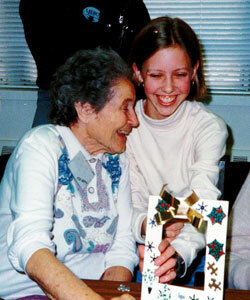 In 1984, a certified hospice and palliative care nurse, Lin Noyes Simon RN, PhD, founded Insight Memory Care Center (the Family Respite Center at the time). While leading a caregiver support group, Lin realized the lack of community resources and support available for individuals with Alzheimer’s disease. She decided to act. At the time it was highly innovative to start an Alzheimer’s specific adult day center. The adult day center concept wasn’t brand new, but dementia specialization was. 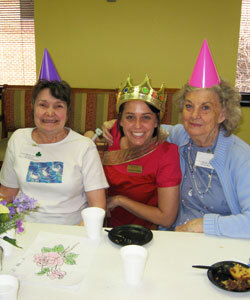 Over the first year of operation, we quickly offered day center services five full days a week. No one was turned away who needed care for a loved one, even when he or she couldn’t pay. 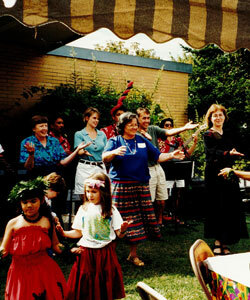 Lin was motivated by her passion, knowledge and supportive friends and community. People volunteered their time, helped spread the word and made donations to keep the lights on and staff paid. From 1988 to 1992, Insight took part in the Dementia Care and Respite Services Program, one of only seventeen national grantees. DCRSP was a four year grant from the Robert Wood Johnson Foundation in collaboration with the Wake Forest University School of Medicine. 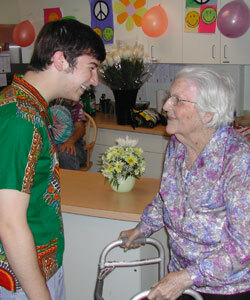 It was the first national demonstration project to focus on day center and respite services for persons with dementia. 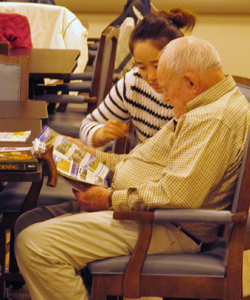 The lessons learned from this program were used to form the Partners in Caregiving: The Dementia Services Program publication, disseminating lessons learned to adult day centers across the United States. 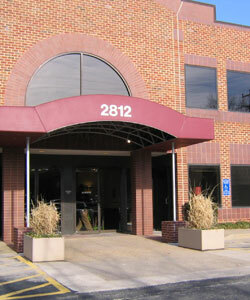 In 2004, we moved from our church basement location to a dedicated facility in Fairfax, Virginia. 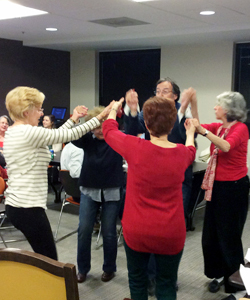 This location provided a safe, secure, and therapeutic environment for those affected by memory impairment. 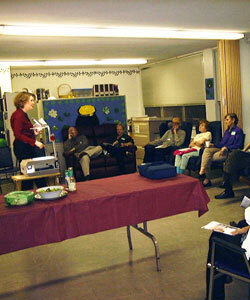 It also provided additional space for support group meetings and education classes. 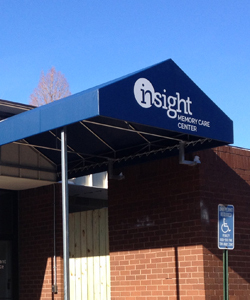 In 2013, Insight was honored to be recognized as the Adult Day Center of the Year from the National Adult Day Services Association, a national award given to one outstanding and innovative center, recognized as “best practice.” IMCC was named one of the best small charities in the Washington Region by the Catalogue for Philanthropy for 2018; also received in 2014, 2010, and 2006. Most importantly, we maintain high standards in providing care. IMCC holds a three-year license, the highest level in Virginia. As the community needs continue to grow, Insight has grown as well. In January 2015, we relocated our center to a property in Fair Oaks on Pender Drive. The new center provides 15,000 square feet of space compared to our previous 5,000 square feet, allowing us to expand all of our services! The larger facility has allowed us to start several new programs since, including a Memory Cafe that meets twice a month, an annual Caregiver Cruise, and offering the SHARE program for families with a recent diagnosis to plan for future care. 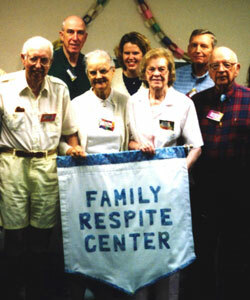 The Family Respite Center was established by Lin Noyes Simon with three participants. The Robert Wood Johnson Foundation helped us expand the Home Companion Program and the capacity of the center. 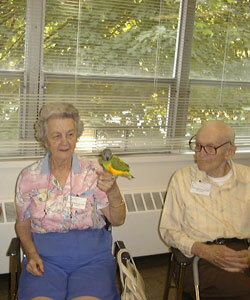 The Center became a Licensed Adult Day Care Center, the first in Northern Virginia to specialize in dementia care. The Arlington Health Foundation helped us expand the late-stage program and serve more people in need of this care. 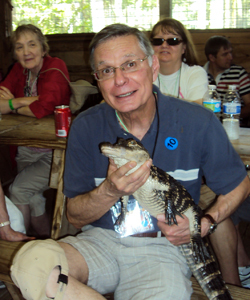 Added early stage programming, serving an unmet need in the Northern Virginia area. 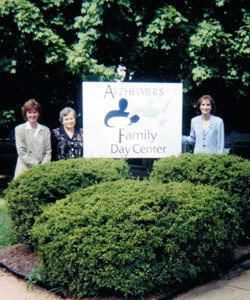 The organization adopted the name “Alzheimer’s Family Day Center” to better clarify what we do. The Center doubled its space at a new location specifically designed for people with an Alzheimer’s type illness. Named one of the “best small charities” by the Catalogue for Philanthropy; we were also selected in 2010 and 2014. We added a Recreational Therapist, an Occupational Therapist and Geriatric Nurse Practitioner to our staff. 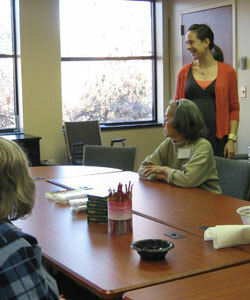 The center received funds to hire a certified art therapist to work weekly with the adult day center participants. Added the Music & Memory program as well as a Multi-Sensory environment to the Day Center. IMCC was honored to be recognized as Adult Day Center of the Year from the national Adult Day Services Association. 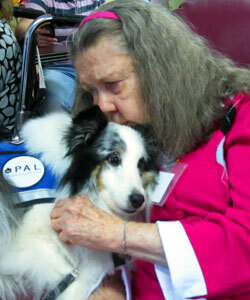 We became Insight to best reflect the diversity of memory impairments we care for and the variety of programs we offer. In January 2015 we relocated to a new center providing 15,000 square feet, allowing us to expand all our services. We launched our first Caregiver Cruise, allowing families to vacation in a safe and supportive environment. 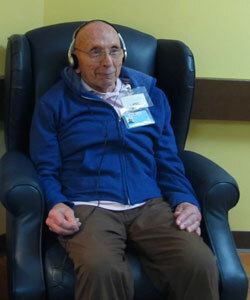 The Memory Cafe was added for families to meet with others for support, companionship, and fun. 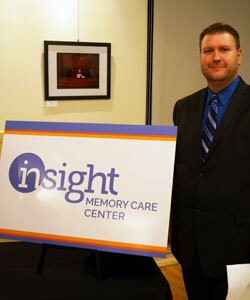 Insight began a process of incorporating more person-centered care best practices into the day center. 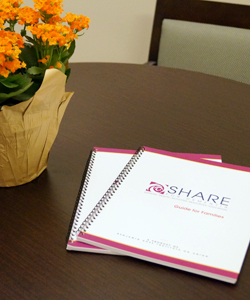 After participating in the pilot program, Insight became one of the first in the country to offer the SHARE program.